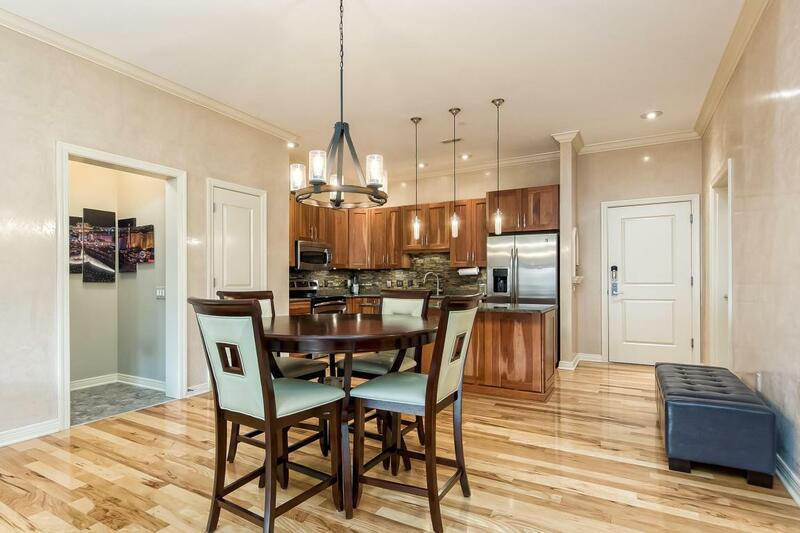 This condo screams work, live, play! 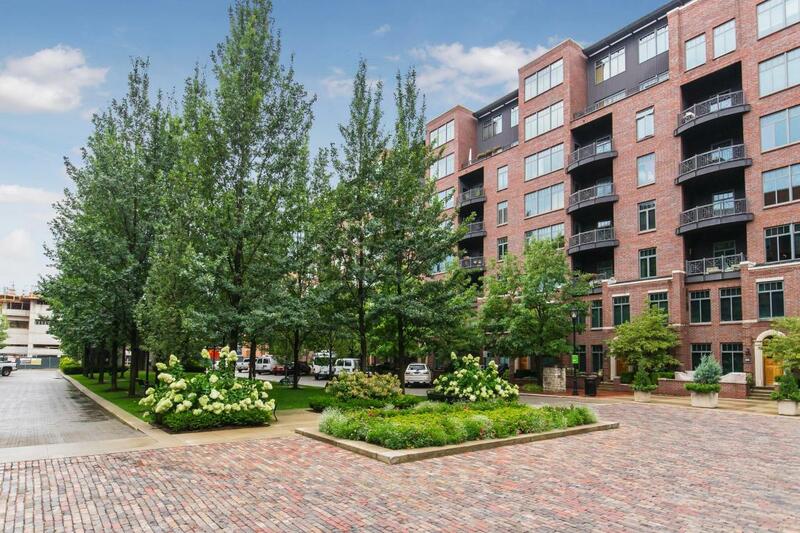 Enjoy the downtown lifestyle in this Burnham Square unit located in the heart of the Arena District. 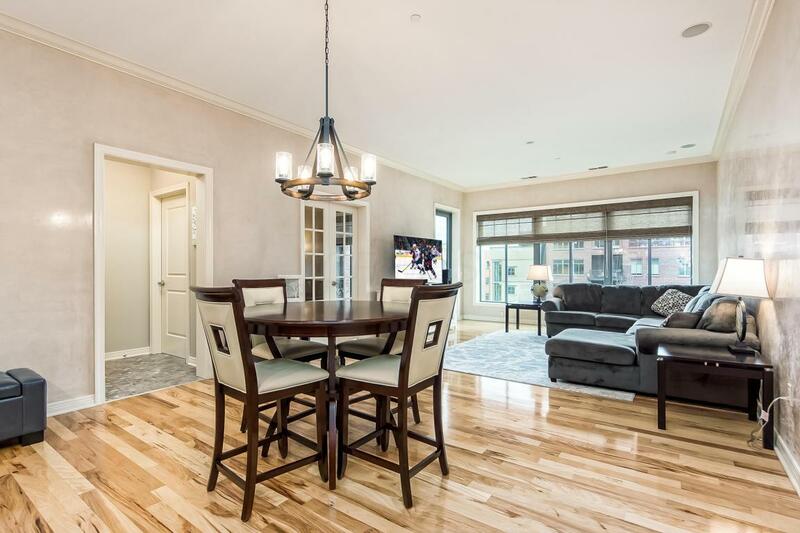 Fully tax abated through 2020, kick off your shoes and enjoy hardwood floors throughout the main living area, an upgraded kitchen with beautiful stone accents and an island perfect for entertaining guests before a BlueJackets, or Clippers game. Have friends and family over for downtown events like Red, White, & Boom or even maybe use it as your own little weekend getaway! Sip coffee on the balcony in the mornings, or wine during beautiful sunsets in the evening. The options are endless, but the inventory isn't. 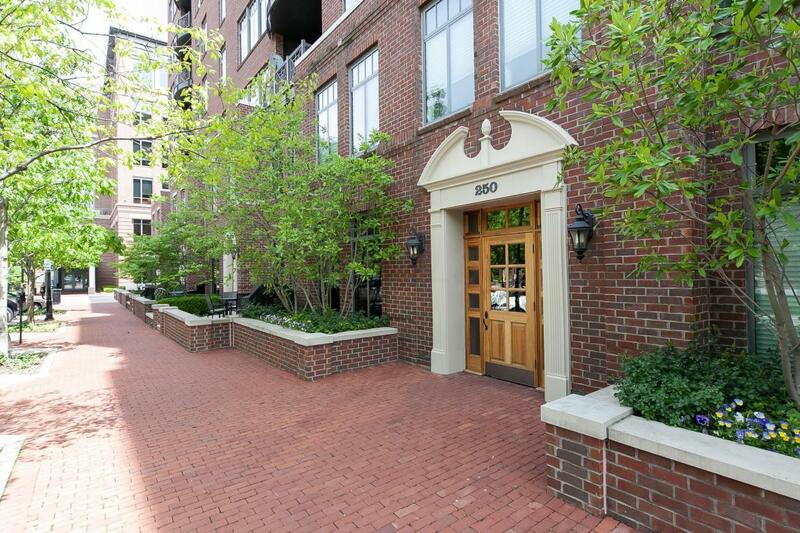 Don't miss this unit, schedule a showing today!